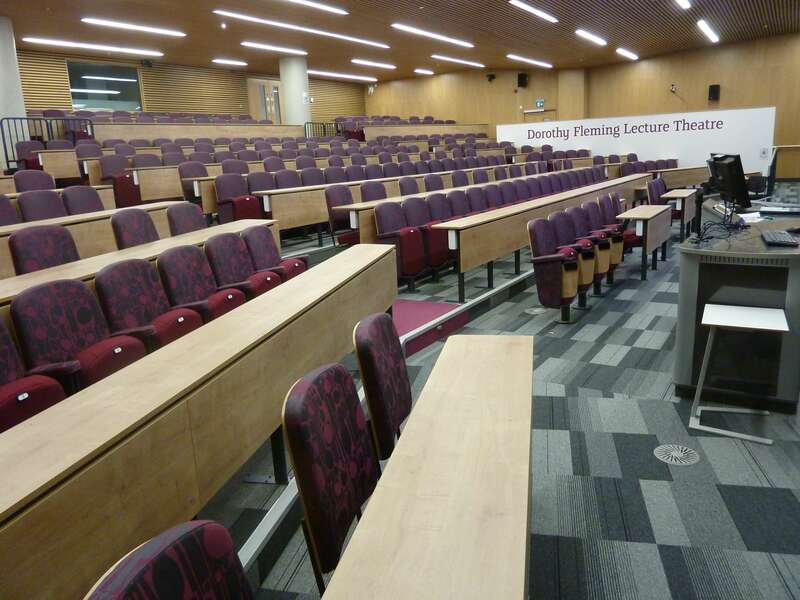 Auditoria Services are currently in the process of installing our new ‘interactive’ lecture chairs into the recently built Charles Street Building at Sheffield Hallam University in their city campus. The building, which is budgeted to cost in excess of £30 million, includes a 270 seat capacity lecture theatre on its ground floor. This innovative Lecture Theatre Seating solution brings an entirely different dimension to a teaching environment, allowing a students to interact with the lecturer, as well as each other, with relative ease. The primary feature of these lecture chairs is to facilitate greater interaction between students and teachers alike, which is made possible by the ability to move the seat forwards and backwards on a 180° axis in addition, to being able to rotate the chair on a central 360° axis. As a result, students can easily turn around and face those sat to the side or behind, rather than having to drag a chair into position which is both disruptive and inconvenient. 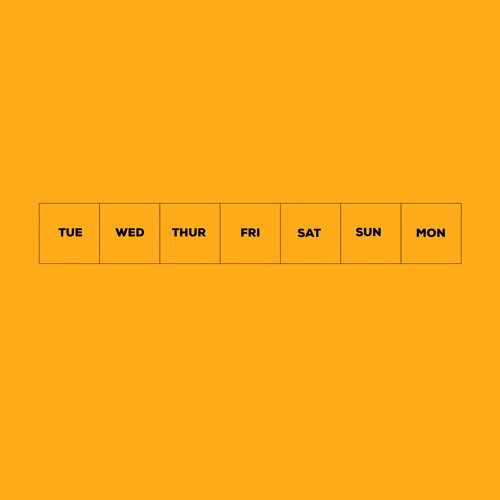 This encourages a natural emphasis on group work, discussion and shared learning, all of which are important factors to Sheffield Hallam University and the architects of the building. The central pillar also leads up to a shared desk/writing space, ensuring a compact, functional design. 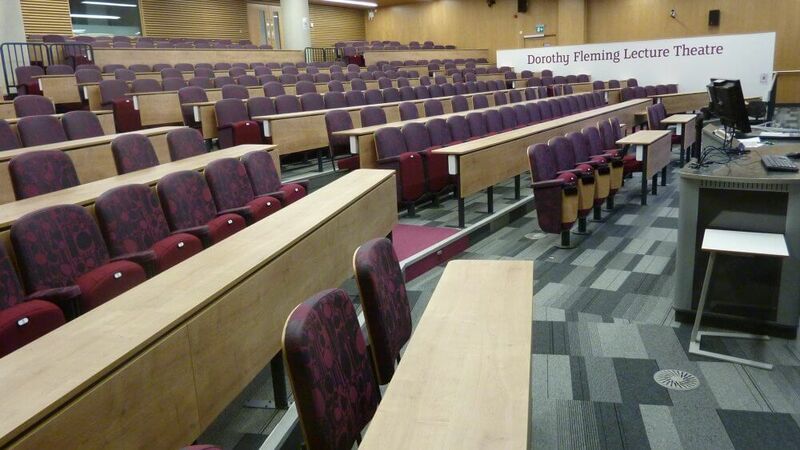 Our interactive lecture theatre seating can be provided in a variety of different arrangements, from two people all the way up to an entire bench of 10 or more, making them suitable for any sized room. Auditoria Services can provide various lecture chairs in a range of different upholstered designs. With various customisation options, including the new interactive design mentioned above we can design the optimum lecture theatre layout to fit any auditorium. Despite the vast range of choice available, a number of factors come standard with all of our products – a seating solution that is robust, functional and comfortable for long periods of time. 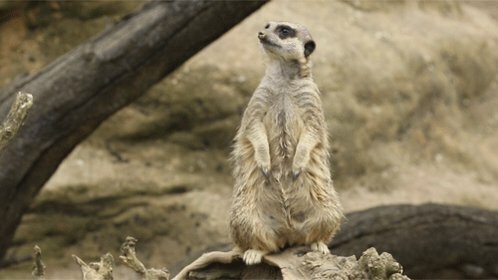 Click the link to browse the different Lecture Theatre Seating we have available – please get in touch on 01709 543345 or via our contact page if you have any questions or want to make an enquiry, and one of our experienced team will be happy to help.